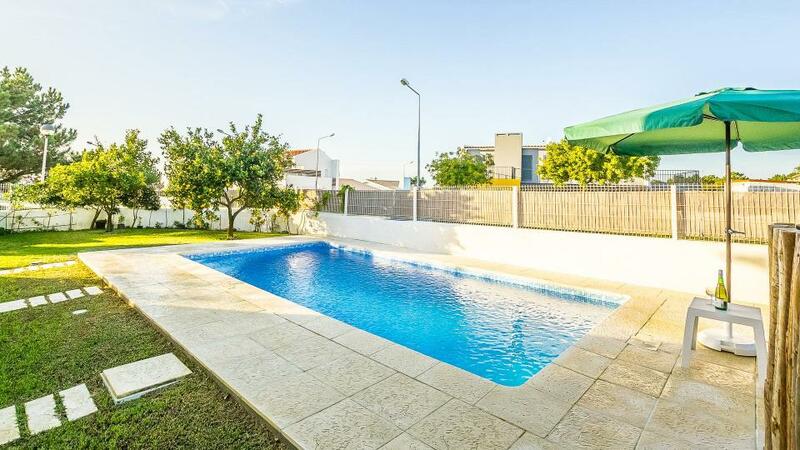 This lovely holiday home offers ample and comfortable areas spread across 3 floors. In the exterior, the private swimming pool 9 m x 4 m, the barbecue, and the outdoor dining area will provide to the guests the entertainment that they need. 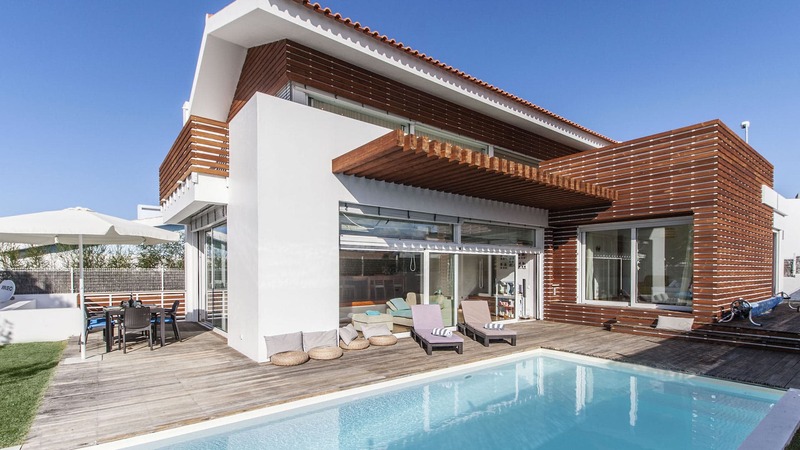 Villa Compa is the perfect home for an unforgettable holiday! Room, Ground level. This bedroom has 1 double bed 150 cm. Bathroom outside the room, shared, With bathtub, shower. This bedroom includes also air conditioning. Room, Ground level. This bedroom has 1 double bed 150 cm. Bathroom outside the room, shared, With bathtub, shower. Master bedroom, 1st floor. This bedroom has 1 double bed 180 cm. Bathroom ensuite, With bathtub, shower. This bedroom includes also air conditioning, private balcony. Room, Lower floor. The bedroom has 2 Beds including 1 double bed 210 cm, 1 single bed. Bathroom outside the room, shared, With bathtub, shower. 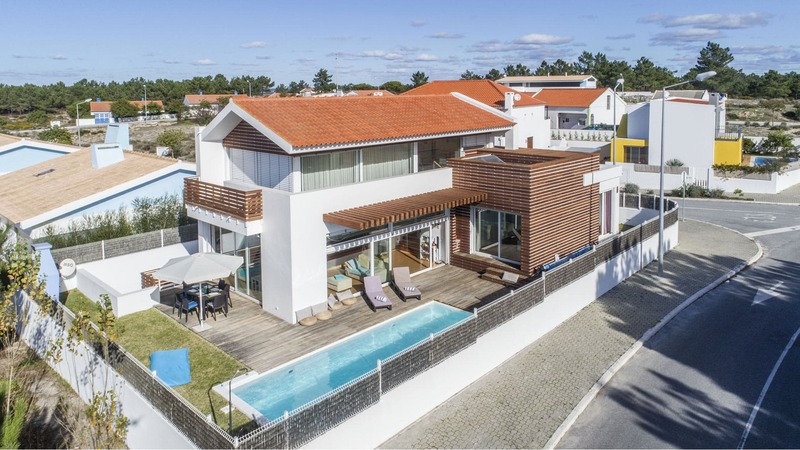 Villa Compa is a luxury villa located at 2.5 km from Comporta beach, 10 km away from the Troia Golf Course and 9 km away from the Tróia marina and the casino. This property is located just beside the Sado Estuary Natural Reserve and the Atlantic Ocean. At your disposal within 10 km: golf course, tennis courts, spa, playground, supermarket, bars, and restaurants.